We find solutions for all your heavy lifting needs! Do you need a forklift truck at short notice? We can deliver a truck to you within 4 hours* from enquiry to delivery. 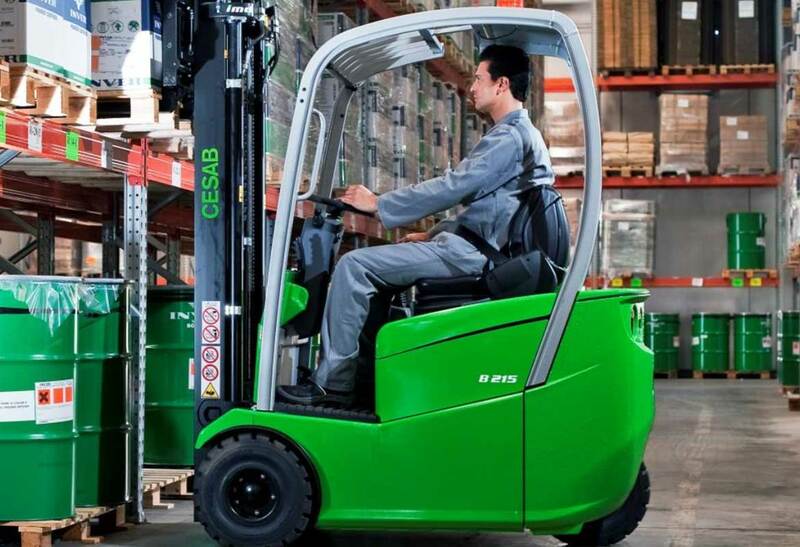 Do you need a counterbalance or a reach truck? Do you want gas, electric or diesel powered? From 1 tonne to 12 tonnes and lifting loads anywhere up to 8 meters high delivered directly to your door. Even if you’re not sure what you need our team of friendly experts can help to work out which machine will be right for your application or task. 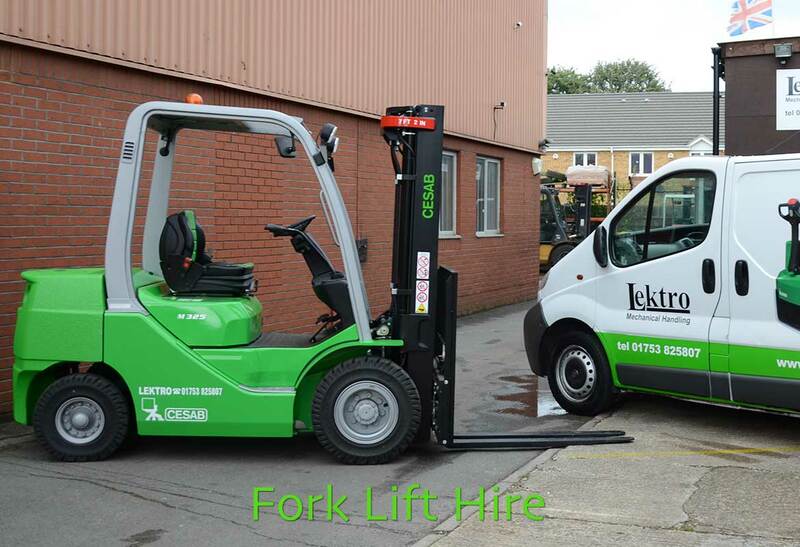 Whatever your materials handling or lifting needs, Lektro Mechanical Handling are the obvious choice!! As Cesab dealers we can provide a full range of high quality lifting equipment to get your job done quicker and increase your revenue. You are in control with STH / STR short term hire you decide how long you have the truck – 1 day? 1 week? 1 year or more…? Lektro are flexible and work with our customers on an individual basis to provide the right machine for the task at hand, with flexible rates and no long term commitments to cover seasonal variations, or un expected extra work. 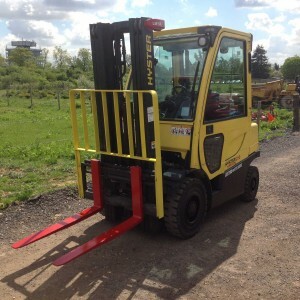 We have our own transport to deliver your forklift.